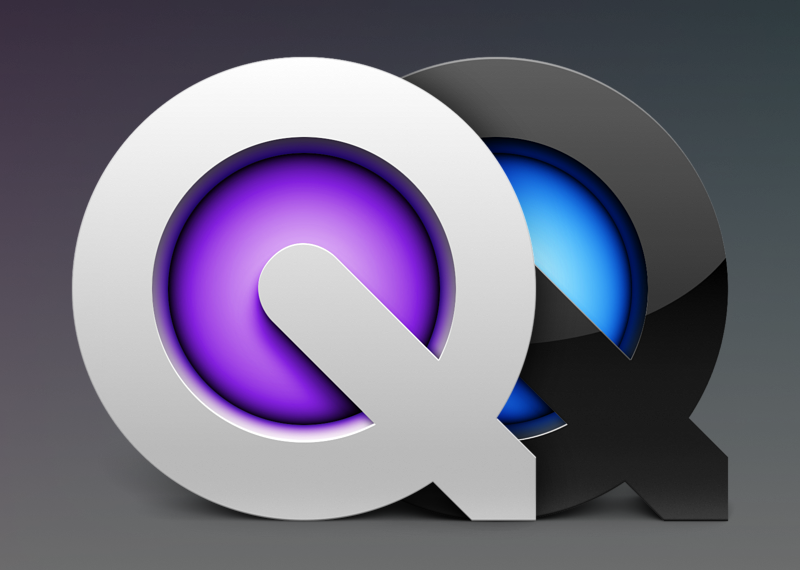 The story: Apple leaves QuickTime securities unpatched on Windows; Adobe drops support in their product line. But that leaves creative people stuck – including live visual artists. And now they’re looking for solutions.